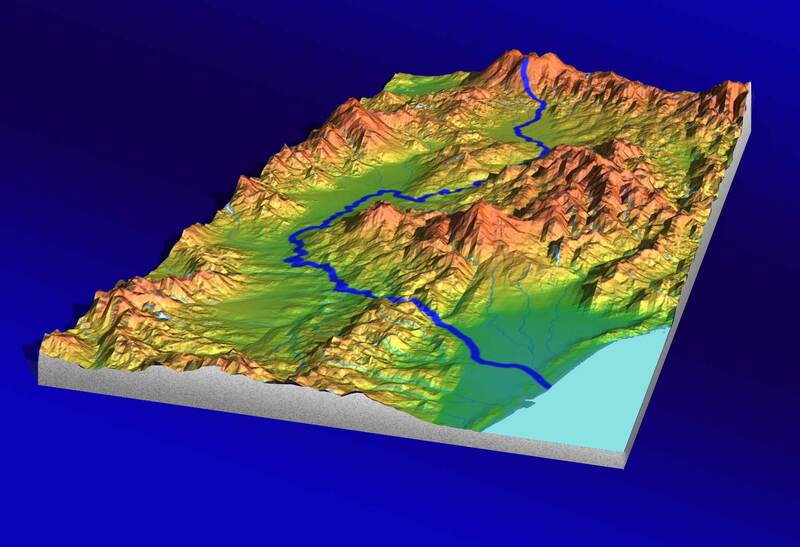 3D Blank Maps of rivers in Japan. 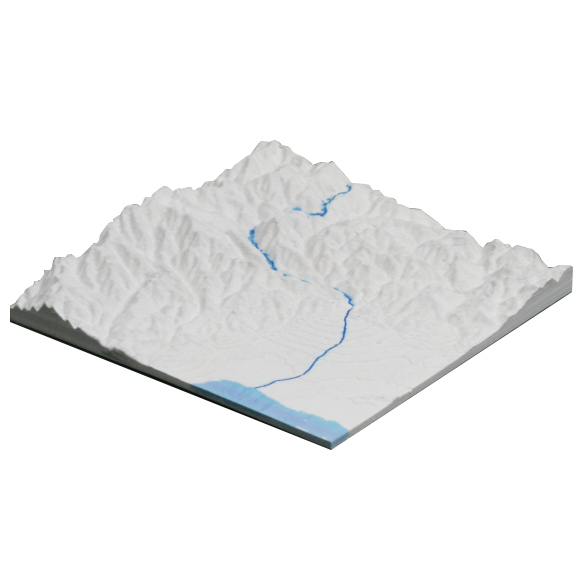 3D blank map of rivers in Japan. The famous rivers in japan will be said "Tone river", "Shinano river", "Mogami river", they all will be shown their figures by printing with our 3D Printer as 3D blank map for customer's sake. As you know, blank map itself is completely white color map so it's difficult to recognize the position of river even on the 3D blank map, so we prepare the river by coloring in blue as default. For original mapping of natural environment in the river. For mapping of restricted area like River rapids ride and rafting. For fishing spot marking tool. For confirming construction site like dam. For announcing a dangerous region of flood disaster. Joganji River in Toyama Pref. + Such as color gradation map above, not only the 3D Blank map but any kind of coloring map will be available. How to order 3D blank map of rivers in Japan. Open 3D Jumbo Land Page at the list of rivers in Japan, and click the target river page you want. 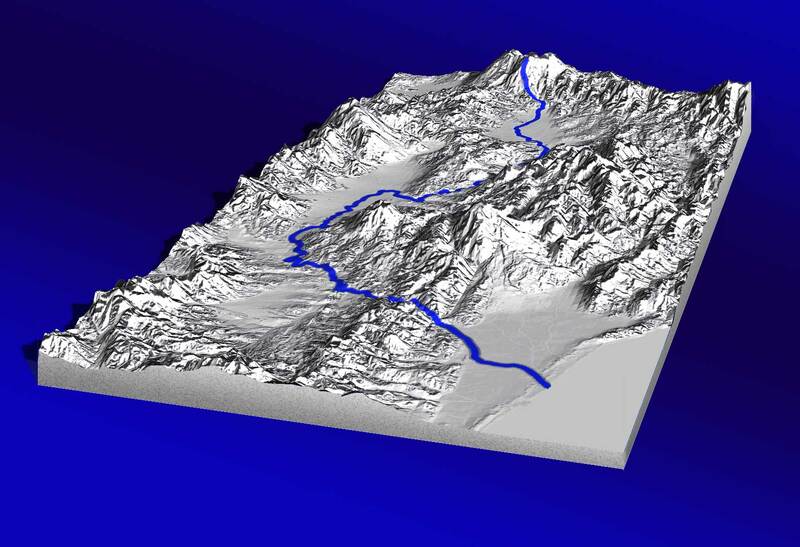 Move to List of 3D map, 3D blank map of rivers in Japan.